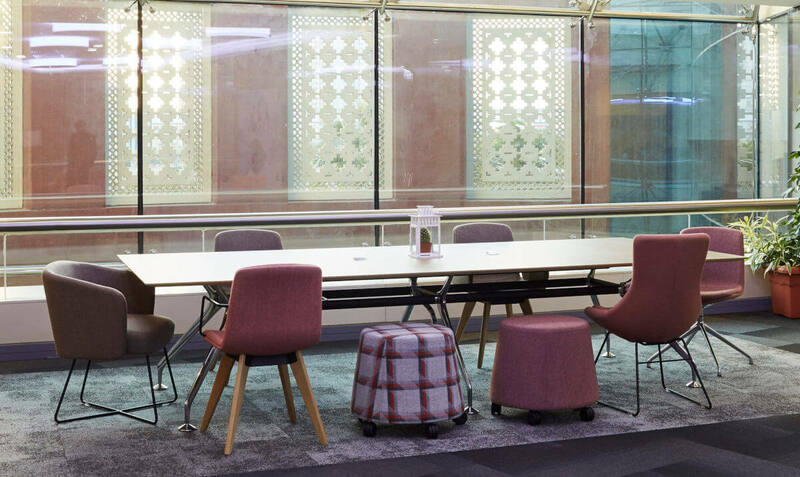 There’s a lot more to designing the perfect meeting room than just choosing some tables and chairs. 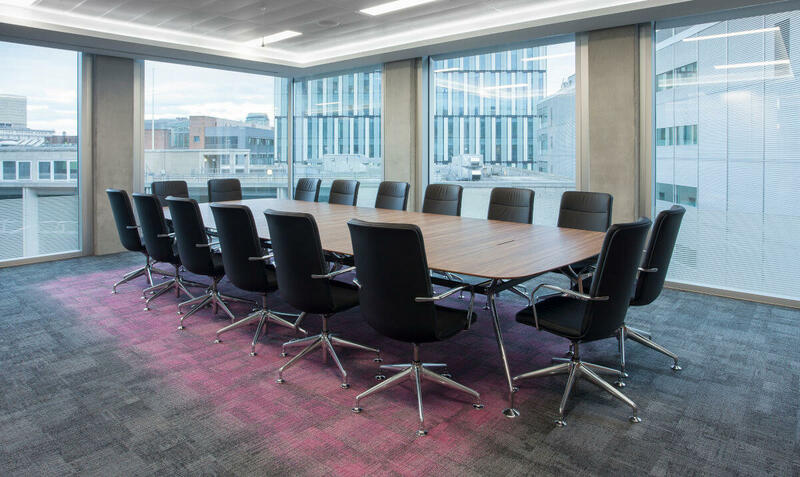 Careful thought and planning must be put into selecting the perfect meeting room furniture to suit all of your requirements. This is a place where your employees will meet to discuss ideas with one another, so productivity needs to be at its highest. In order to achieve this, you need to go back to the basics of space and comfort and then build up from there. If your employees feel relaxed and at ease, then they are more likely to be productive. 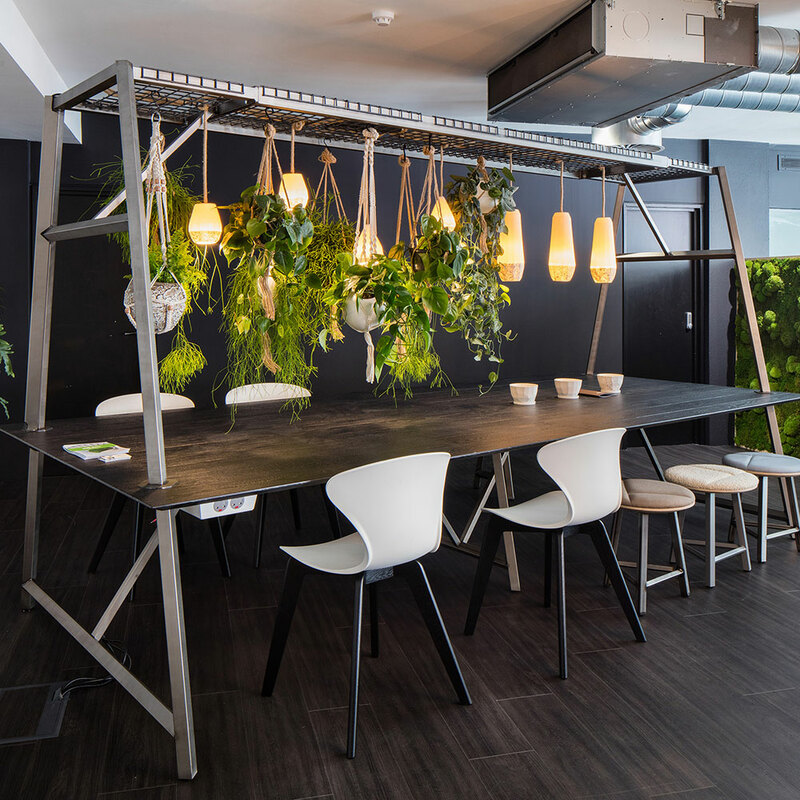 A modern and creative meeting room doesn’t have to cost you the Earth; designing it can be done to suit any budget. Consider the type of meeting room you are shopping for. If you’re going to be catering for presentation meetings based on screens or spoken, then you’ll need clear sight lines for everyone involved. If it’s just a small group of people who are meeting, consider office furniture such as large tables and comfortable chairs. Rapid Office can help. Meeting pods are an excellent place for meetings of all kinds. Many of them are ‘collapsible’, which allows them to be taken apart and set up anywhere you need them which allows for maximum space planning. They also provide your workers with complete privacy for whatever they are working on, both visually and acoustically. 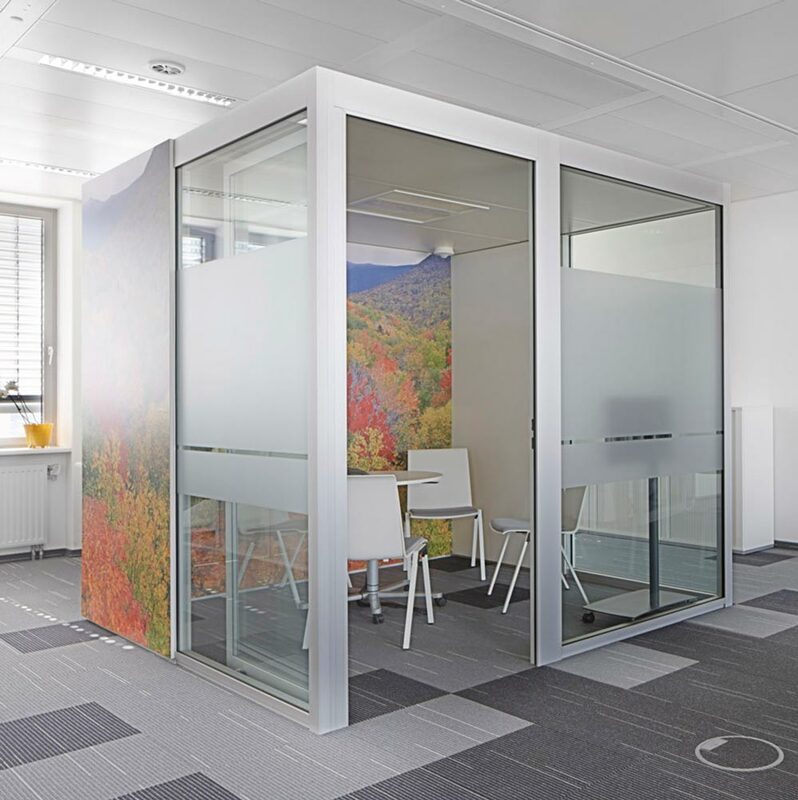 Depending on your exact requirements, meeting pods come in all shapes and sizes, including circular, rectangular or square, and can have sliding doors. 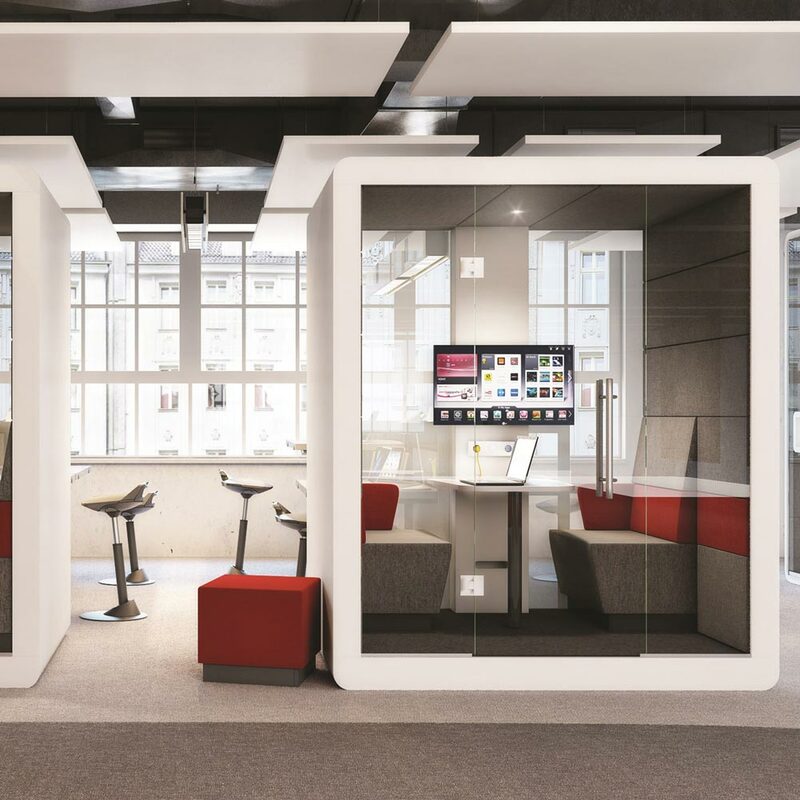 In order to blend in with the rest of your workspace, meeting pods can be commissioned to compliment your office colours or even applied with an office logo. Some meetings only require a couple of people to be in attendance. These meetings can be very intimate and casual, which calls for a casual and laid back setting. A media unit is perfect for this as it will consist of a high free-standing bench or table surrounded by as many ergonomic seats as you need. The great thing about this type of office furniture is that it can accommodate a large TV which can be used for video calls or presentations. 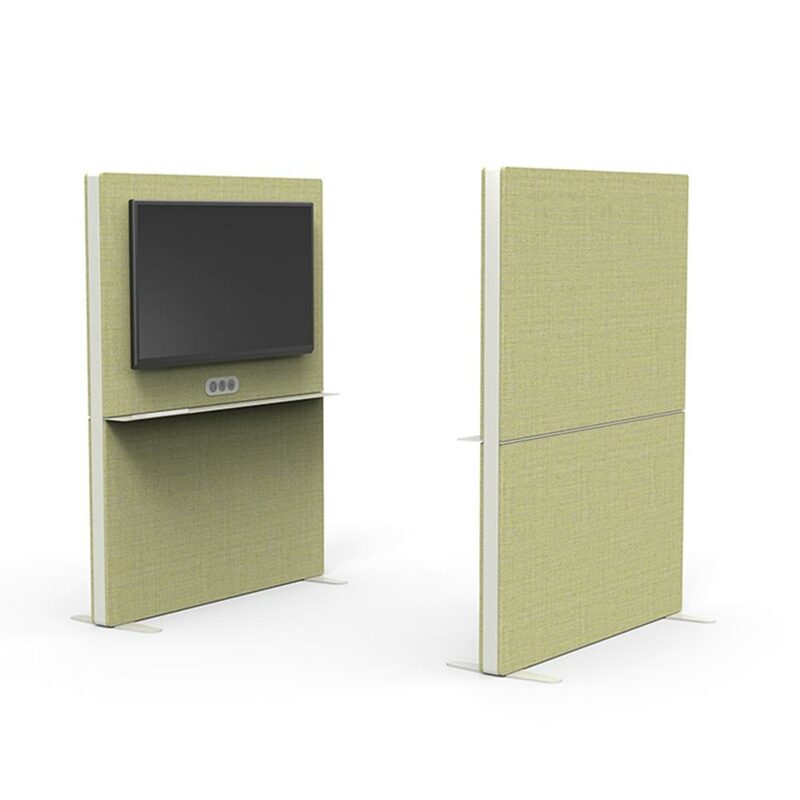 As a meeting area design, the screened meeting area is becoming more and more popular simply because it is a truly innovative idea. The curved divider is attached to the back of a semi-circle couch which gives users visual and acoustic privacy from those around them. The design of this type of meeting area also means that reverberated sound is actually reduced by 40%. Why are meeting rooms important? 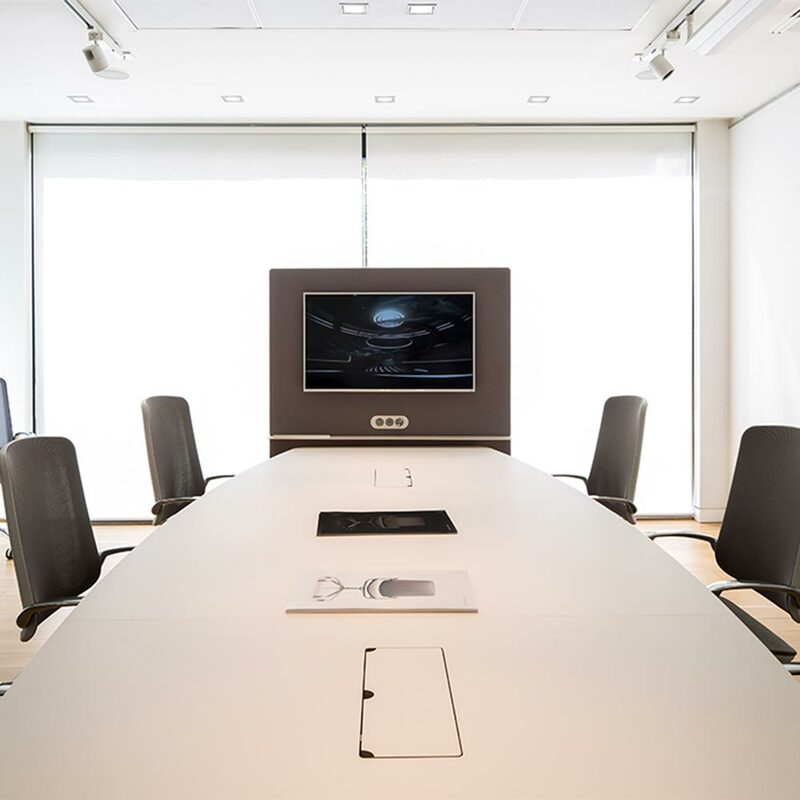 Ultimately, meeting rooms allow you, as an employer, to communicate with your employees in a more private and intimate way in order to further your business. By being cut off from the rest of the work going on around you, they can help you stay focused on a task. They also help you and your company to present yourselves to new and existing clients in a professional manner, in order to ensure that your business relationship continues.